5. 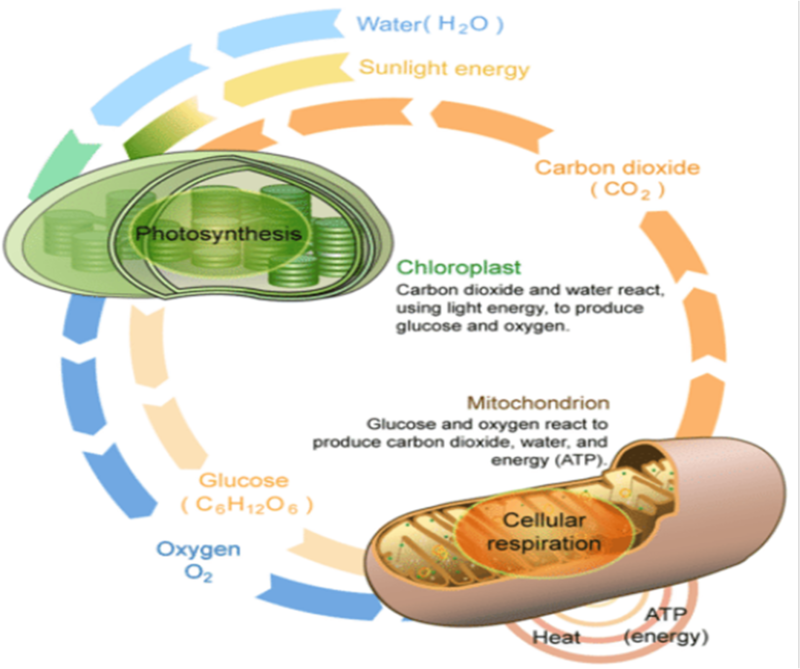 Which of the following process in cellular respiration is independent of oxygen concentration? 9. During respiration, Water is formed at the end of electron transport chain.What is the source of oxygen for the synthesis of water?